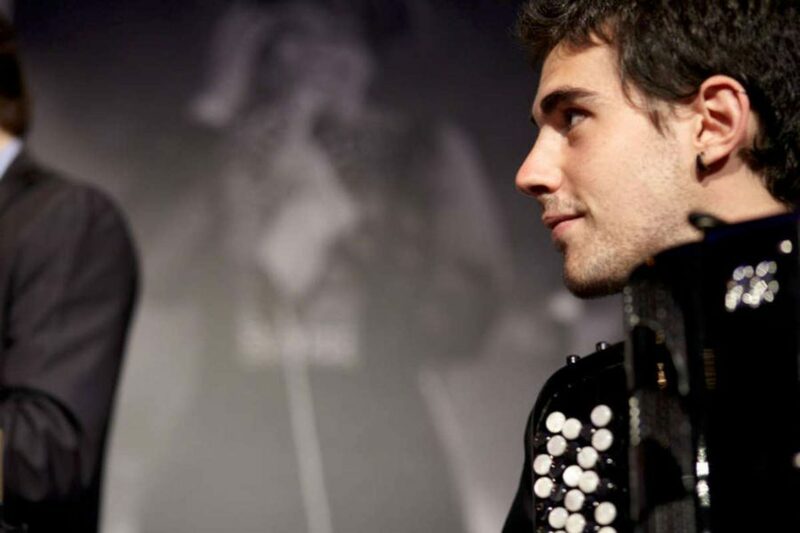 Great to see accordionist Inigo Mikeleiz-Berrade, freshly graduated from the Royal Academy of Music’s accordion department playing in the Bechstein Sessions, a series of informal performances in the Bechstein Bar of the Wigmore Hall. 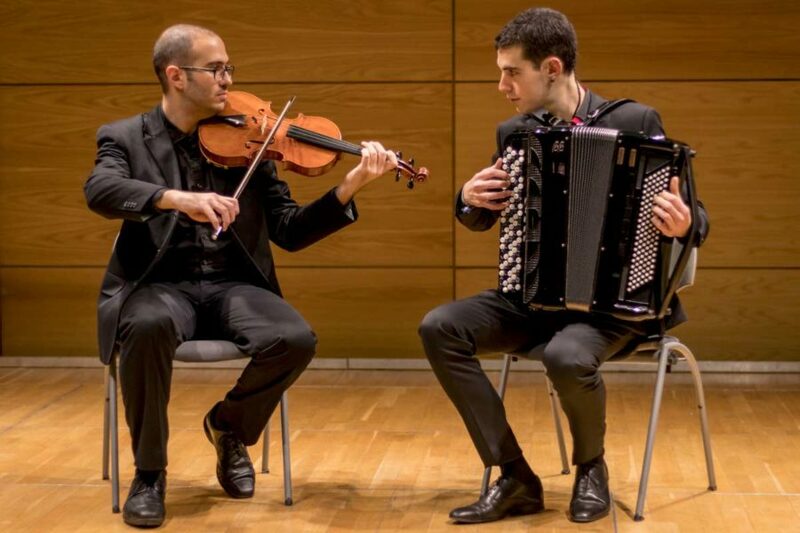 The Diphonon Duo, are a dynamic viola and accordion duo which last year was the Royal Academy of Music/Wigmore Hall Fellowship Ensemble, to perform a range of pieces inspired by our festival theme of Sense of Home. Double Zed Music wishes the duo every success on their journey to what will be undoubtedly a promising musical career for them both.